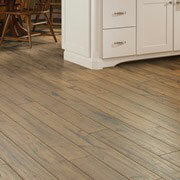 ProSource® of Boston South is your best choice for beautiful, durable wholesale flooring in and around Canton, MA. We have the deals you need and the experts you can trust to help you complete an excellent flooring project. Our dedicated account managers help you find the best carpet, hardwood, tile, and vinyl flooring materials at low wholesale prices. Our Boston South showroom is just one of 145 locations in North America, which gives us incredible buying power. What does that mean for you? It means unbeatable deals on the best wholesale flooring products. We’re the premier location for residential and commercial carpet in the area, and you’ll see why when you visit our showroom. 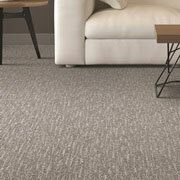 We carry types of carpet for every need, that can be as varied as the home or business it’s installed in. At our Boston South showroom, you can count on us for classic solid hardwood, stylish and affordable engineered hardwood, and renewable hardwoods made from recycled and sustainable forms of wood. 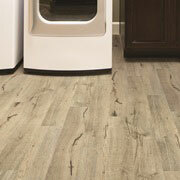 Laminate flooring is a great way to simulate wood, tile, and stone looks for a budget-friendly price. Whatever the decor taste, it provides a beautiful product at a fraction of the cost. Stop by our showroom to see laminate displays from leading manufacturers. Find out how laminate can transform a room. For the best choice in beauty and durability, nothing beats tile. From porcelain to glass to ceramic tile, ProSource has the best options. The variety of styles and sizes gives you better options for different purposes. 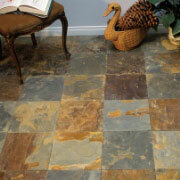 Whatever tile material you choose, you’ll be getting a long-lasting, extremely durable floor. 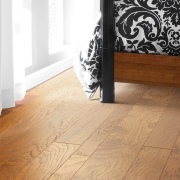 If you want the most resilient flooring on the market, come to us for vinyl flooring. When it comes to the everyday wear and tear of floors, vinyl is built to last. Luxury vinyl tile (LVT) and luxury vinyl plank (LVP)can replicate the look of stone or hardwood flooring, but it is made with a cost-effective material that is durable and eye-appealing.